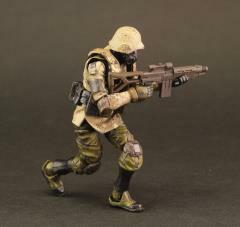 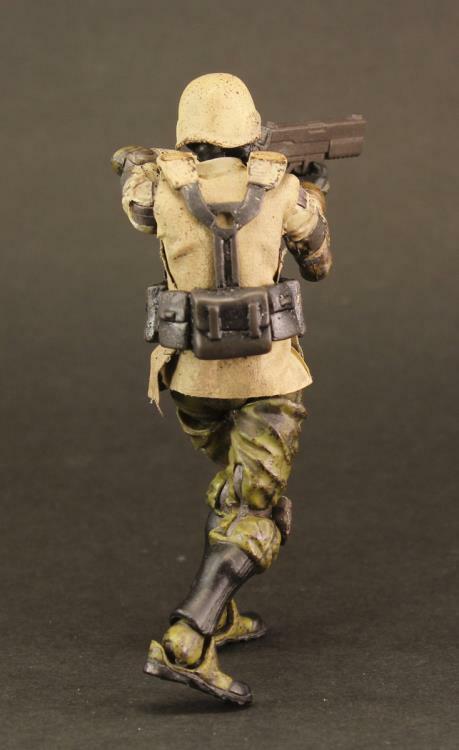 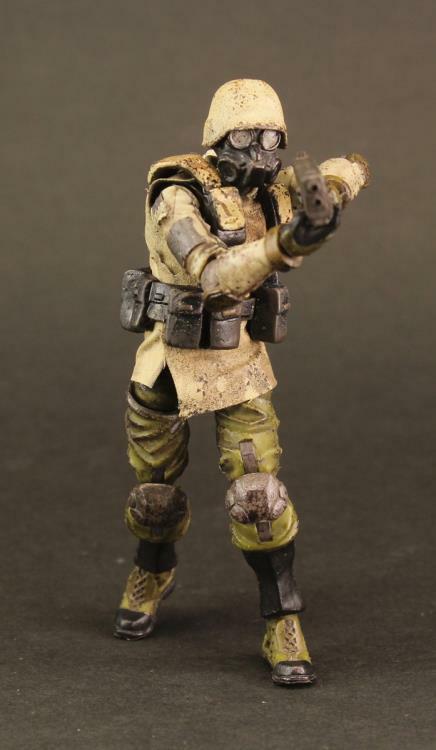 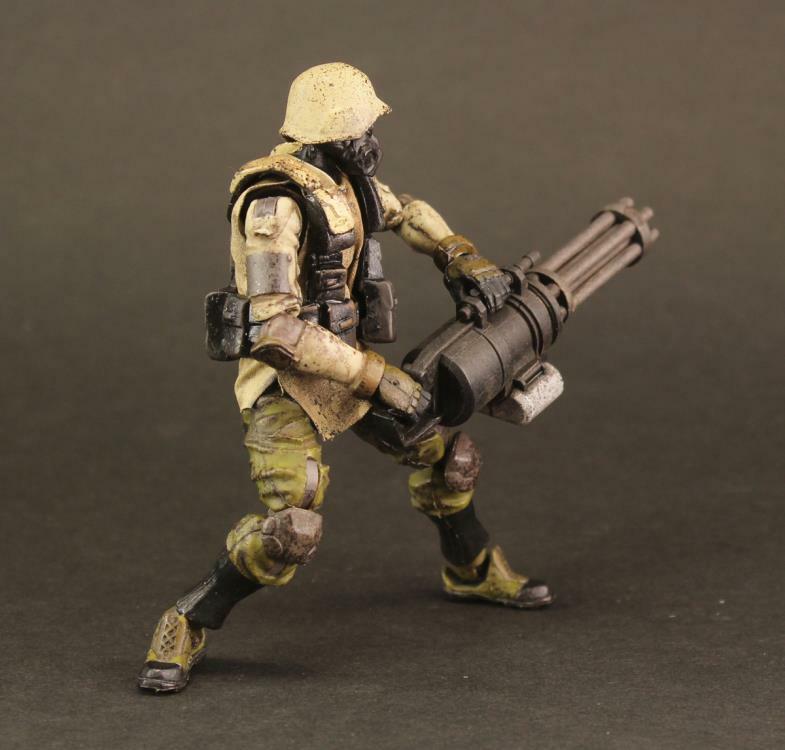 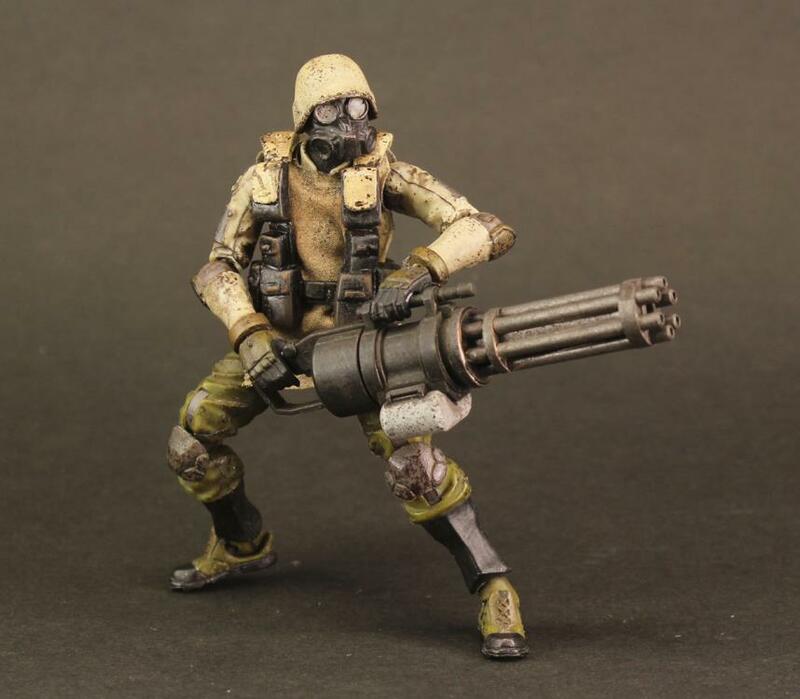 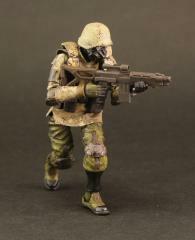 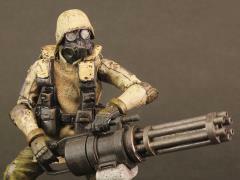 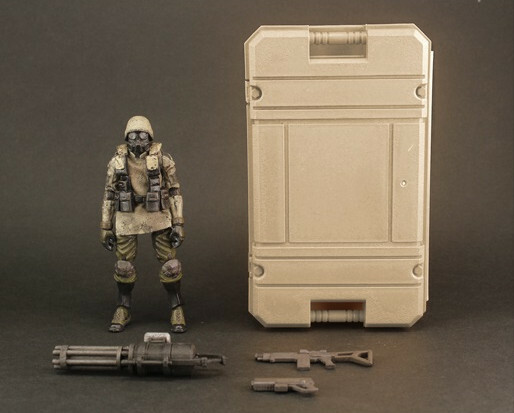 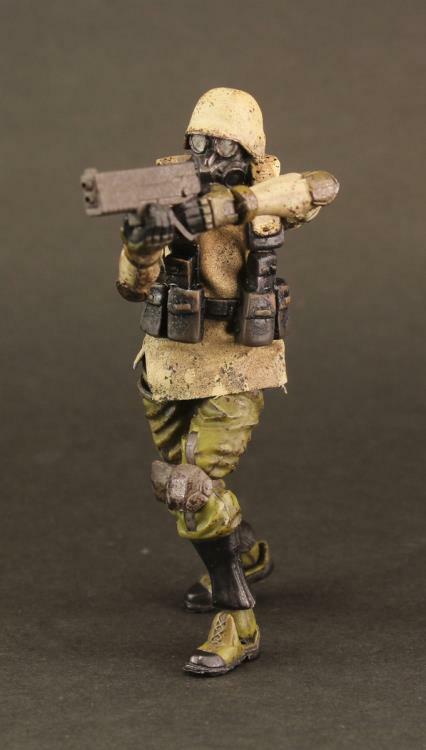 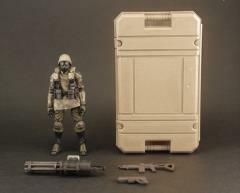 Very similar to the Agurts Infantry figure which was released in 2014, the new and improved Sand Infantry comes equiped with a heavy handgun, sub machine gun and a mini gun. 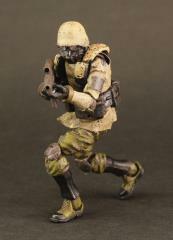 Just like the Agurts Infantry, Sand Infantry represents the general issue foot soldier in the regions of Agurts and Zamaii. 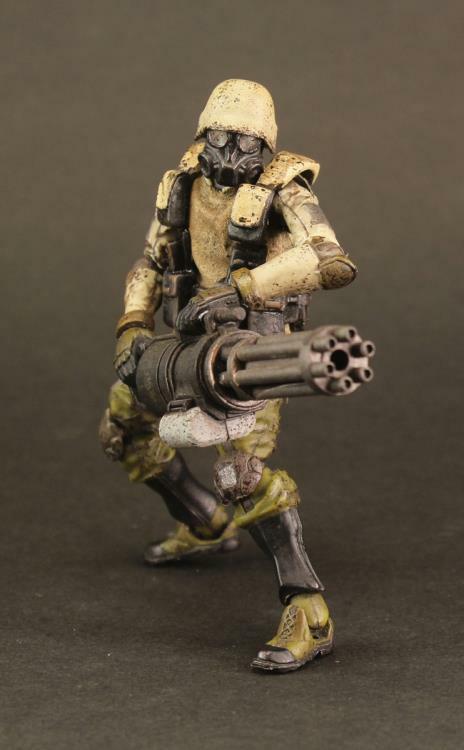 They are heavily involved in the invasion from both Omangans and Soil Ghosts and are responsible for keeping any marauding forces at bay. Although some divisions are well armed, the troops have limited armor, their true strength comes from their large numbers and their trust in decisions made by their superiors.